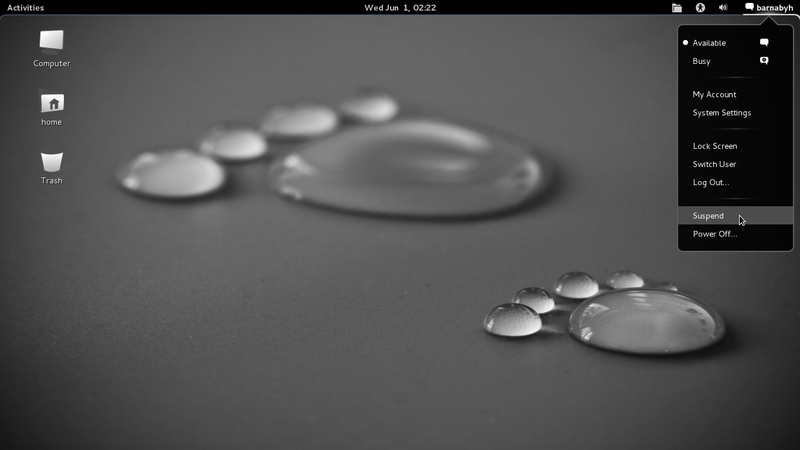 Another article about the GNOME Shell. Nothing really to see here, it's just opinion, and yours is as good as mine. 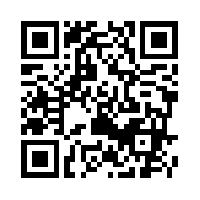 If you are bored however, read on. Recent trials with GNOME 3 using the Fedora Live CD's did not go so well. They always dumped me into fallback mode which is, despite some claiming it to be a solution for GNOME 2 lovers, nowhere near good enough as a tide me over, and it looked unfinished. To be fair these were all before Fedora 15 final arrived, or were built on Fedora 14 but at that time GNOME 3 was still in development. Today I resolved to give it another go on my spare Arch Linux installation that I keep around for experimenting. 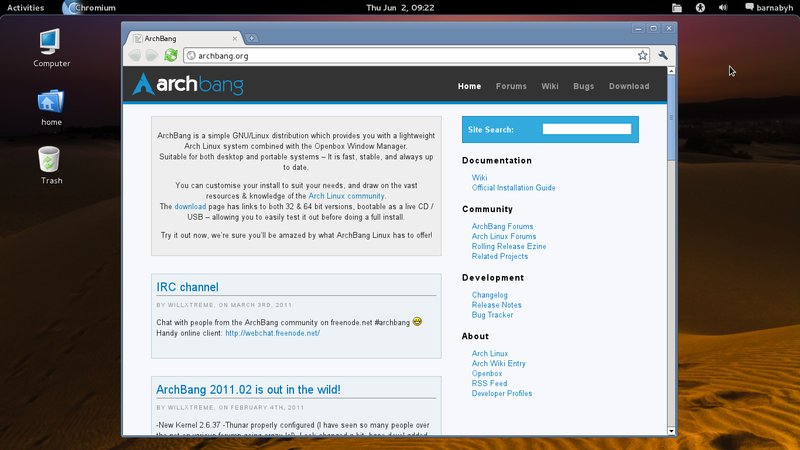 It's actually ArchBang 2011.02, and it turned out to be a great base for this kind of endeavour because stuff like File-roller and gvfs is already present, as well as a few nice icon themes and fonts. So after making sure the entire system is fully up to date I proceeded to get GNOME 3 according to the well laid out instructions here in the Arch Wiki. That did it, easy peasy. You may want to add a few things from gnome-extra, but in my case I'm quite happy with the applications ArchBang has already provided. I did add Totem though to Gnome Mplayer because of the Youtube integration you can get via plugin. A neat trick. I may finally be watching Streettrash again later tonight. After adding exec ck-launch-session gnome-session to .xinitrc as described on the wiki page it only needed a quick logging out and back in again, voila', GNOME Shell (3.0.2) for the first time in all its glory in this household, running on Gallium 0.4 on AMD RS880, no proprietary driver necessary. I was starting to warm up to this. The SimpleGrey Statler-like icons in ArchBang make for a sleek look, as does the oldie but goldie favorite, Tango. Not that different now. I skipped GDM as SLiM is already managing this nicely, employing a simple theme that is just in tune with this desktop. Adding a few of the extensions which have been peddled extensively as a temporary solution to GNOME 3 woes also helped to make the desktop behave a little more manageable and feel just slightly less dumbed down. For example adding a Places menu, the much talked about Poweroff button, the Minimize window button, support for shell themes and an enhanced Time and Date function that also allows to display numbered weeks in the calendar. In some countries the custom is to go by number of the calendar week if you try to organise or book something, anything, and they constantly confront you with it, pretty annoying but you gotta deal with it. I also discovered this little trick called Gnome-shell-frippery which among others allows to have an applications menu, shortcuts on the panel, move the clock etc., all in all making it much more Gnome 2 like. I haven't tried it yet but it seems it would be manna from heaven for a lot of people. 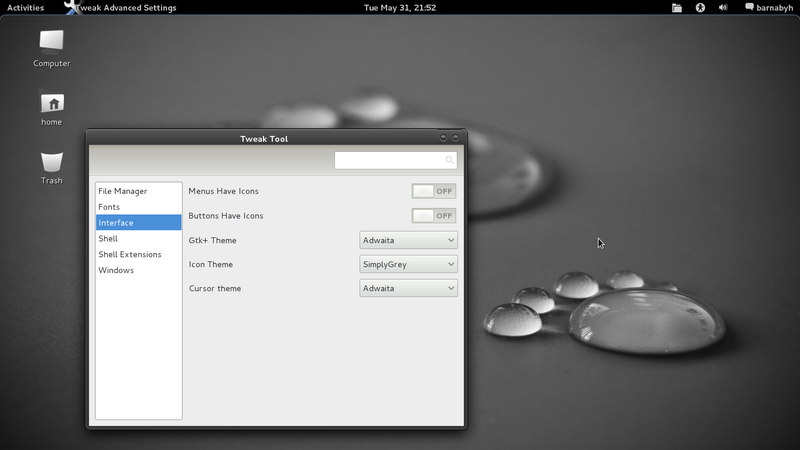 So what do I think of GNOME Shell, now that I finally got it running, vanilla and with extensions and tweak tool? It's not quite as bad as I feared, but pretty much unusable and extremely limited as is. The aspirations for something more powerful than Unity are there, but have taken a backseat to get it out of the door. The bling is nice and all over the place people have commented how good and how sleek it looks, as if this was some model catwalk. Yes, GNOME Shell does look good, even elegant, and with user themes you will even be able to change the look once you got tired of that smoky black glass. It's no replacement for its older sibling by far though, and I don't understand why every time bridges have to be burnt and all started from scratch when you just had created a great desktop that only a few years back really came into its own. It was only GNOME 2.20 when the world clock was added, now it's gone again. A little more time would have been well spent to release a more fully featured desktop. As it stands, the Shell is in my view unusable without tweak tool and the extensions and all of them should have been part of GNOME 3 in the first place. At least it is possible to have Nautilus manage the desktop but this is not advertised, meaning the developers want you to break with ALL old habits. On the positive side, I, surprisingly, found myself to adapt really quick and easy to the new style of working, which was completely unexpected. I have also been able to work in Unity though, and my needs are simple. Never having stuck to one window manager or desktop environment for many years and often using several of them in parallel probably also helps. I quickly got used to how the workflow creates virtual desktops on the right, also to the dock on the left and to starting applications and switching windows. What I also like compared to Unity is that the dock dynamically adjusts the size of launchers depending on the number of applications, whereas in Unity it slides up and down. However, being able to adapt quickly does not necessarily mean finding it efficient. Similar to Unity which suffers from the same flaw it didn't take long for my mouse hand to get tired of constantly having to move across the entire screen to the upper left corner for almost anything. I can only imagine what this must be like on a 24 inch monitor. Icons in the applications overview are far too big and a way is needed to adjust the size, urgently. A lot of space gets wasted here and in the massively wide default window decorations, although a change in theming can help. Waste of space also on the remaining panel, with massive and ugly icons representing the open application, and for whatever unknown reason only the active one. And who is this desktop targeted at? From its limited functionality and simpleness you could assume Windows users who are not used to thinking in virtual desktops anyway. Perhaps people primarily used to smartphone and tablet / touchscreen interfaces looking for something similar on the desktop, a concept they can understand. Basically people who've never operated a PC before except for checking email and watching Youtube videos who take it one at a time. They're not likely to need access to more than two or three application launchers. Then the Coffee Shop Facebookers, a bit more sophisticated they may also need access to IM and perhaps as students an office suite and whatever else they need for their course. The problem is, everything slightly more advanced that would make working this desktop a bit quicker and ultimately more pleasurable only works through shortcuts as of now (Alt+F2= Run command). How many of the nearly computer illiterate have ever even heard of keyboard shortcuts? You guessed it. Even Windows has got an entry in the menu to this day for a basic 'Run' command. Distributions like SLED, the SUSE Linux Enterprise Desktop, are going to have a hard time. They, like RedHat, standardized on GNOME, expressly targeting the knowledge and information worker in call centres and offices. Perhaps KDE seemed too complex at the time, although to me it would appear to be even better suited to people coming from that other OS. GNOME Shell though is a far cry from what any of them are used to, even if IT is setting them up with all the extensions that can be had, and let's not forget they are at work and supposed to be productive on here, not just open a browser and surf the web. Are they going to remember keyboard combinations and get into a completely new kind of interacting? 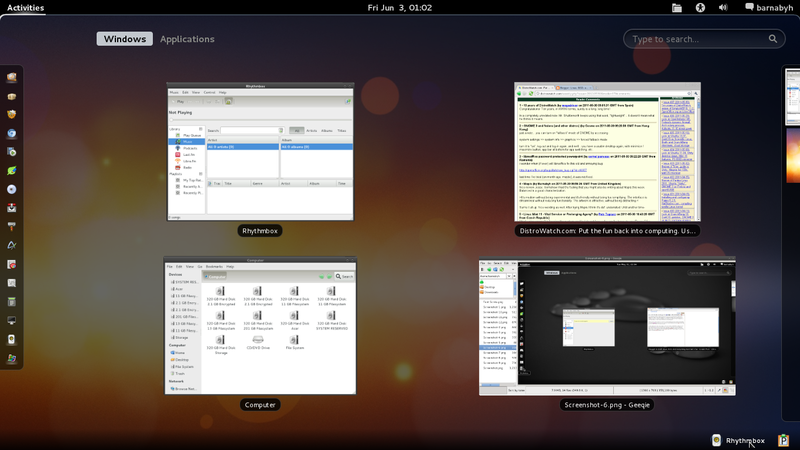 At present GNOME 3, with or without Shell, does not look like a serious desktop for serious work. I feel your pain. I've been trying hard to use the new GNOME and I just hated it. It is almost as if it works completely against the way I worked before. And you couldn't even change most basic things. Just terrible. 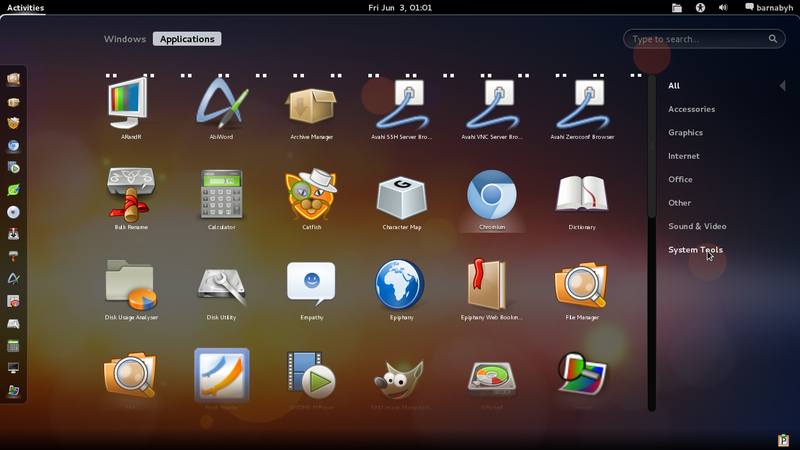 And I've been looking at screenshots of new Ubuntu with Unity and it looks about the same. As people on blogs say it is even worse so I'm not even going to try it. I guess I will have to try KDE as a lot of nice things are said about the latest versions (and screenshots look damn impressive). what is the icon theme?